The 2019 IPL auction takes place in the Pink City Jaipur. More than 350 players put their names in the auction list. 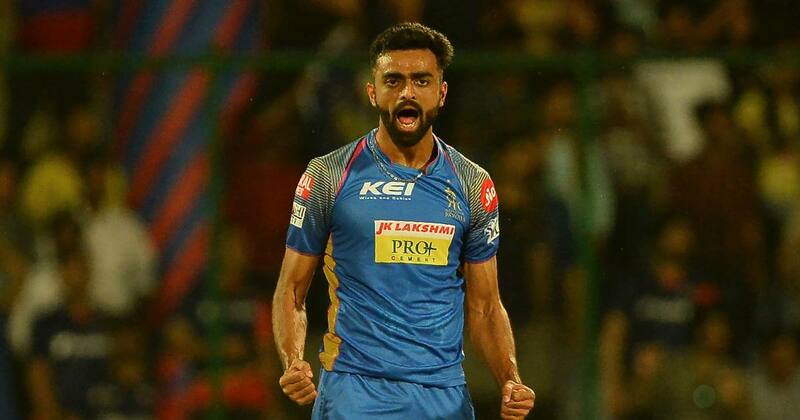 Jaydev Unadkat and Varun Chakravarthy bought by Rajasthan Royals and Kings XI Punjab for whopping 8.4 Cr and become the highest paid player in 2019 IPL Auction. Left-arm Indian seamer Jaydev Unadkat from Saurashtra was the costliest Indian player in auction 2018 as Rajasthan Royals brought him for 11.5 crores. Jaydev had a great IPL 2017. He took 24 wickets for Rising Pune Supergiant. As far as the costliest player in the auction Rajasthan expected good performance from him but he failed to give his best in 2018. Rajasthan released Jaydev from the squad for auction 2019. After releasing from squad it looks like Rajasthan will go for another Indian pacer but again Rajasthan bought Jaydev for whopping 8.5 cr and become the costliest player in 2019 auction. 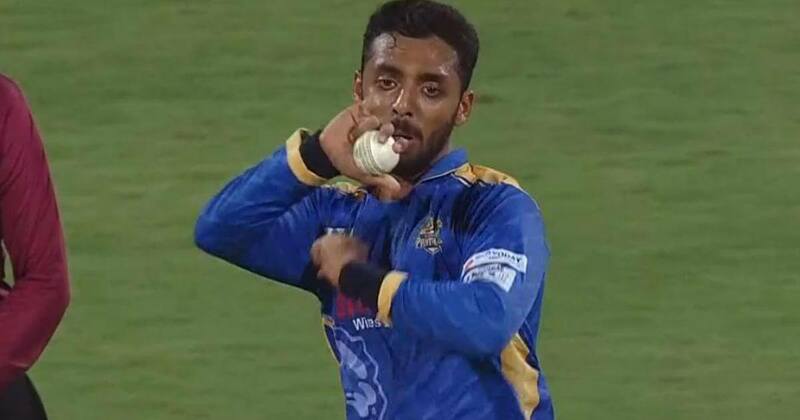 He took 11 wickets in 15 matches with an economy rate of 9.65 so it was difficult to understand why Rajasthan spent a lot of money on him. Leg spinner Varun Chakravarthy is an Indian cricketer. He emerged as a big surprise as Kings XI Punjab brought him for 8.4 cr his base prize was 20 lakhs. He made his List A debut for Tamil Nadu in 2018-19 Vijay Hazare Trophy. He becomes 22 wickets in 9 matches with an economy of 4.23. He was the 2nd highest wicket-taker in Vijay Hazare Trophy. Varun has seven different variations. Kings XI Punjab always take unexpected decisions and this is one of them. It is difficult to get the place in playing XI in the presence of captain Ravi Ashwin and Mujeeb Ur Rehman. Indian medium pacer Mohit Sharma from Haryana was released by Kings XI Punjab for 2019 auction. Mohit Sharma took 7 wickets in 9 matches with an economy rate of 10.85. Chennai Super Kings brought him for 5 cr. CSK arrived at the auction with 8.4 cr in a bank and out of that they invested 5 cr for Mohit Sharma. He already played for Chennai Super Kings before he joined Kings XI Punjab he performed really well under MS Dhoni. His backhand slower one was his strongest weapon but in the presence Deepak Chahar, Shardul Thakur it is difficult for Mohit to get the place in playing XI. 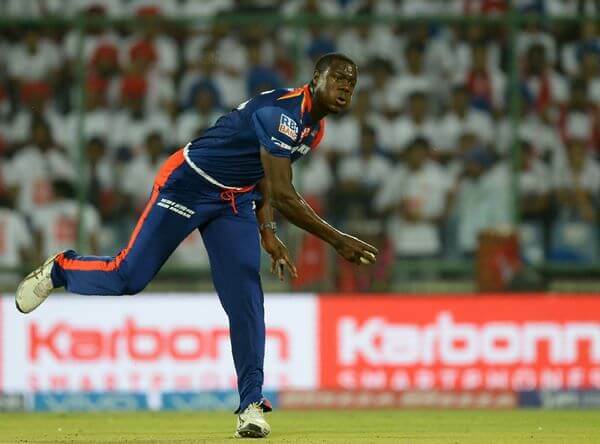 Carlos Brathwaite an all-rounder and current captain of West Indies T20 team. Carlos represents Delhi, Hyderabad before the Kolkata Knight Riders bought him for 5 cr. In last 3 years, he played around 14 matches in that he took 13 wickets with an economy of 8.89 and scored 170 runs with an average of 15.45. As Kolkata already have an all-rounder like Andre Russell, Sunil Narine so it is difficult for Carlos to get a place in playing XI. His performance in recent times was not up to the mark so spending 5 cr on Carlos was difficult to understand. 18-year-old wicket-keeper batsman from Patiala who represent Indian U-19 which won the Asia Cup in recent times. 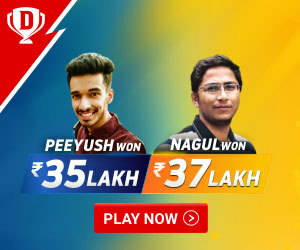 Kings XI Punjab brought young Prabh Simran Singh for whopping 4.8 cr. Prabh Simran has played only a few List A game and no T20 games. 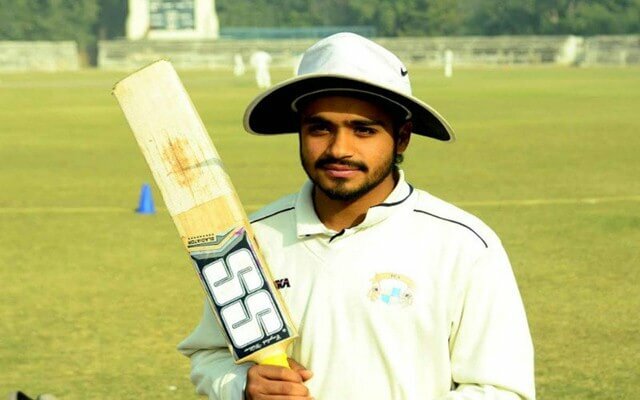 Prabh Simran Singh made headlines in June when he smashed 298 in the Punjab U-23 inter-District cricket tournament. But 4.8 cr for uncapped and who don’t have T20 experience was too much. Kings XI Punjab always in news for this type of unexpected buy.